​Major League Baseball will likely enter esports in 2019, commissioner Rob Manfred said Friday at the Sloan Sports Analytics Conference. Esports is a weak spot for the organization compared to other leagues, Manfred said. "Strategically, we see esports has kind of been a weak spot for us." Manfred spoke with SportBusiness and explained the MLB's relationship with esports isn't as developed when compared to organizations like the NFL or Fifa. 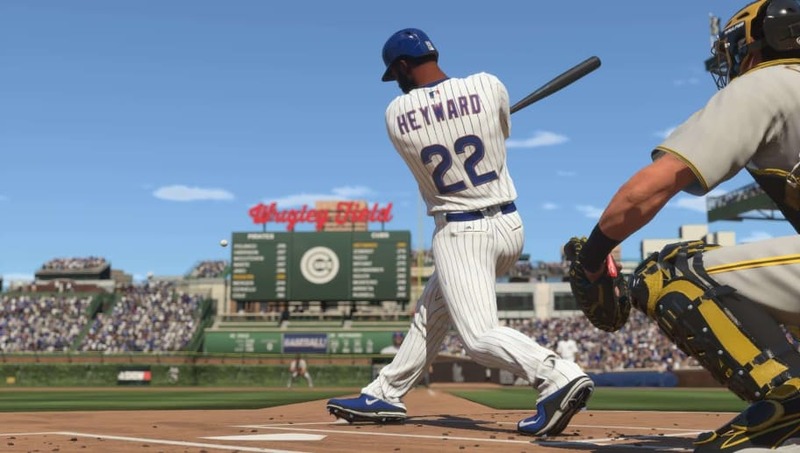 More information about what plans the MLB has to support an esports scene wasn't given, but fans will likely hear more information in the coming months. Is Tim Tebow in MLB The Show 19?